Ndi Nzara kandi nkundwa na benshi. Naho nzi ko banyikwegera batazi iyo nzobageza, mfise abagenzi benshi. Sinipfuza ko noshika mu nzu yawe kuko woca ubona ko hari ico uhajije. Ni jewe Nzara nzirika ubwenge bw’abantu ku catsi. Reka nkubwire abankunda kurusha abandi : Ndakundwa n’abantu bamaze amashure yisumbuye hamwe na Kaminuza bishinga bareze amaboko barindiriye akazi, nyamba bibaza ko kazokoroka kava mu kirere. Ndakundwa n’abishinga kuja mu ma reresi, ntibagiye abirirwa barakina akamari. Ntuze wigere wipfuza ko noshika mu muryango wawe, kuko ni nahashika vyose bizohinduka. Ndashimira ba bwenge buke bakomeza kurindira umusi bazoronka umutahe ukuze, ariko bakirzngagiza ko ntafise umwanya wo kubarindira. Abo ni bo bavugizi banje kuko ari ibinebwe. Jewe ndazi ko benshi bantinya, ariko ntibabona neza ingene bontsinda. Ndatinya barya bantu babonye babuze akazi bakiyemeza gutangura ibintu bakora ariko bidabuye n’ivyo bize. Abarinsiriye gutangura Ejo ni murindire, ariko mumenye ko inzara yoyo itabihanganira. Haguruka tuje ku kivi. There are some years, I heard Moringa tree informations. It is a complicated tree but a must have. This medicinal tree is very important for our daily life. Many people do not know its importance. For me to know it, I learned it in the Nation 2 Nation Christian University based at Gitega City. This tree is quite new in some regions of our country. They that want to farm it meet many problem. In additional to the lack of its seeds, it is very hard to grow it in the regions due to the climatic conditions. When we want to get the seeds, we have to buy them. Every thing is new. So, we need empowement. The picture below shows the concern if biodagradable seedlings. To avoid the use of plastics, we make local seedlings with biodégradable materials. This enable us to protect environnement. After I learnt many things about Moringa, the idea of farming it came in my mind. Like it is a new tree, it is difficult to get the seeds. What we have to do is to investigate how we can get them. 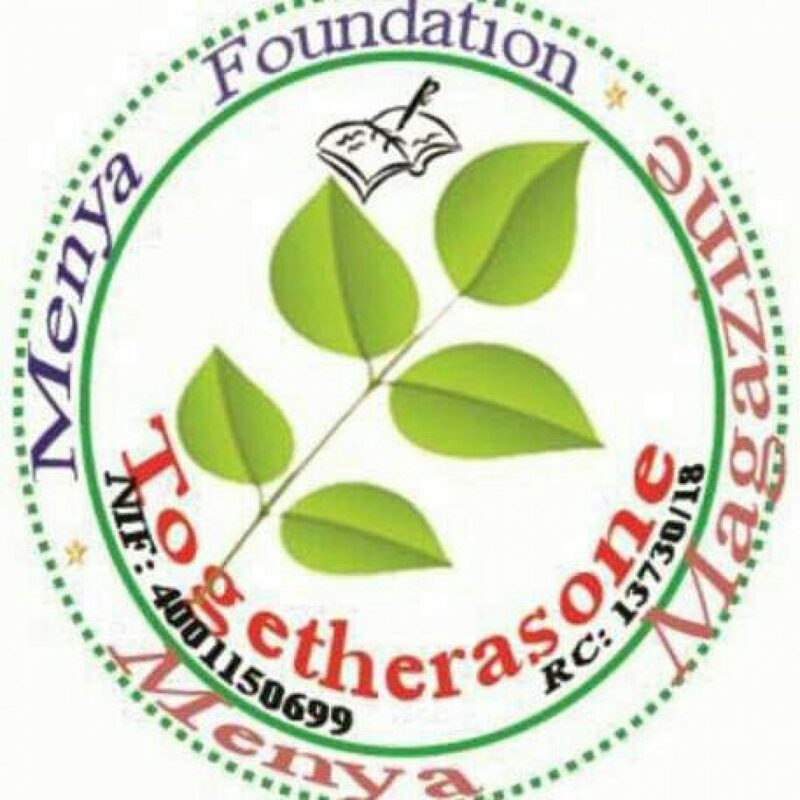 In some years, Menya Foundation will launch a project to multiply that tree. As it is today. We are on the way of oroducing our own seeds. To accomplish that, the Menya Foundation has done a small nursy af Moringa. This will help us to get seeds Without expending our money. Moringa is a very important tree. It will bee good if one family will have 10 Moringa trees.